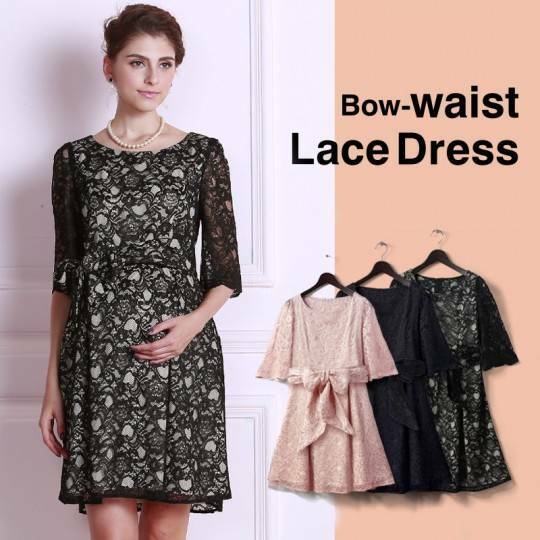 Maternity and nursing ceremony dress made of stretch lace. 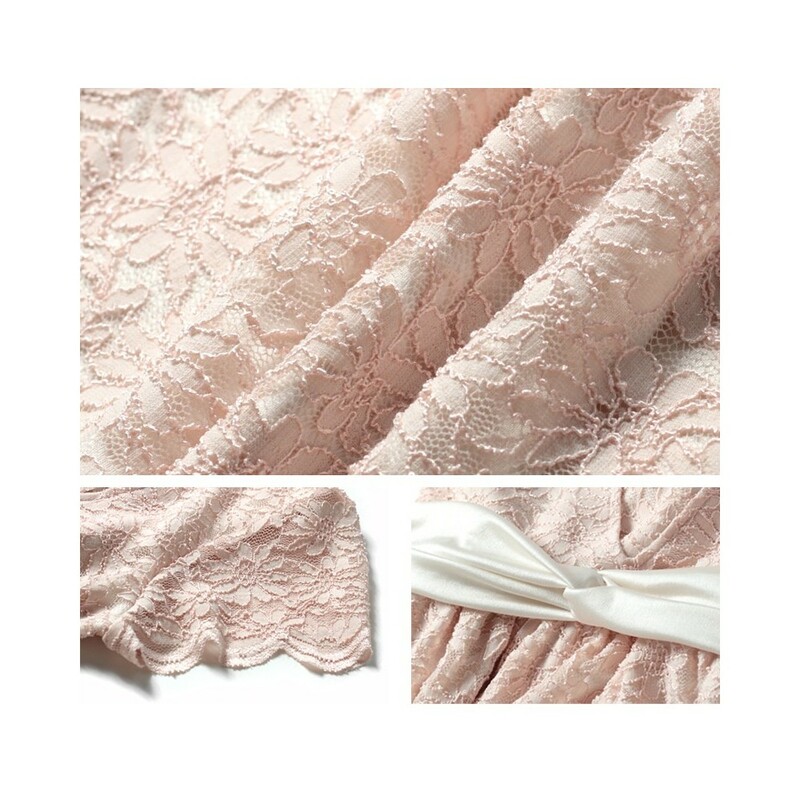 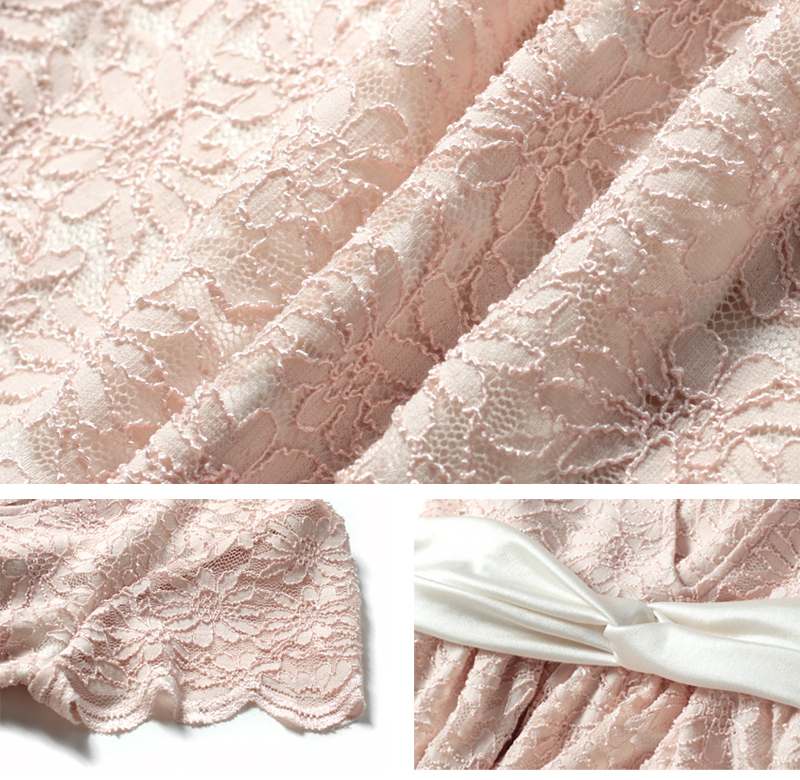 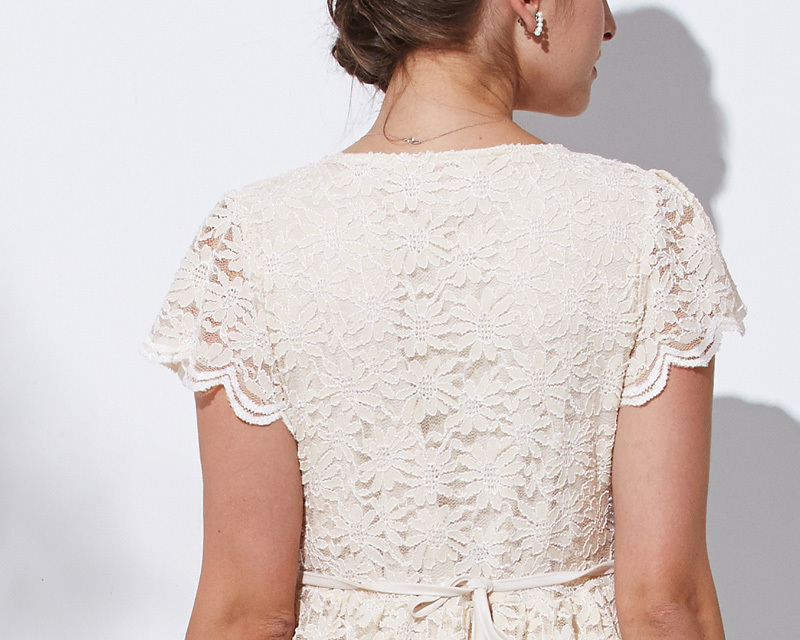 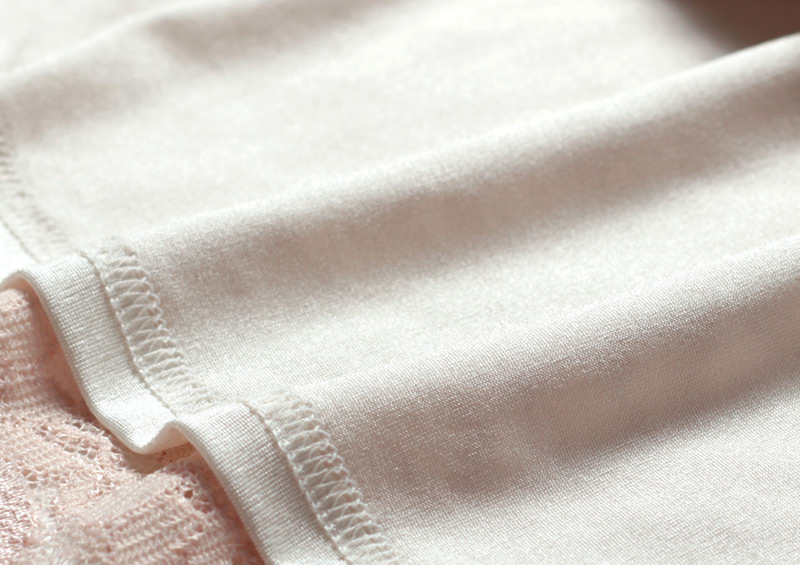 The stretch lace gives you comfort and elegance during all the pregnancy period. 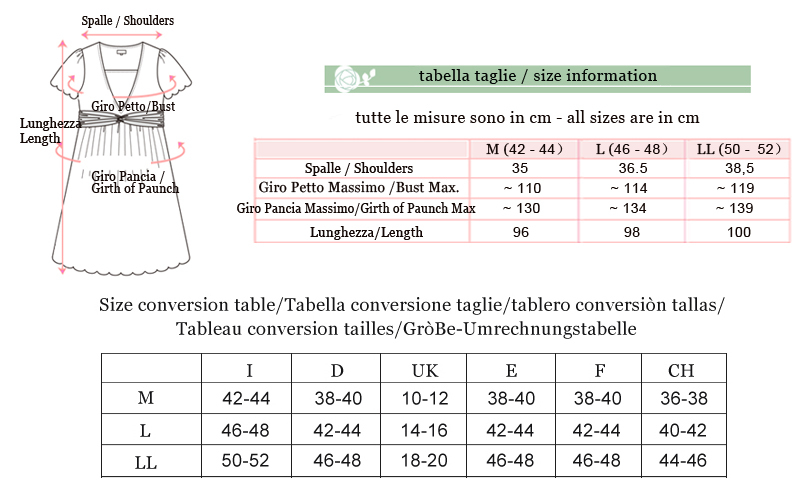 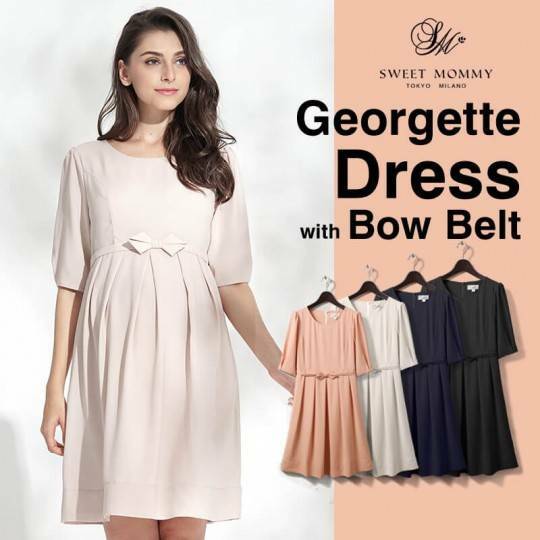 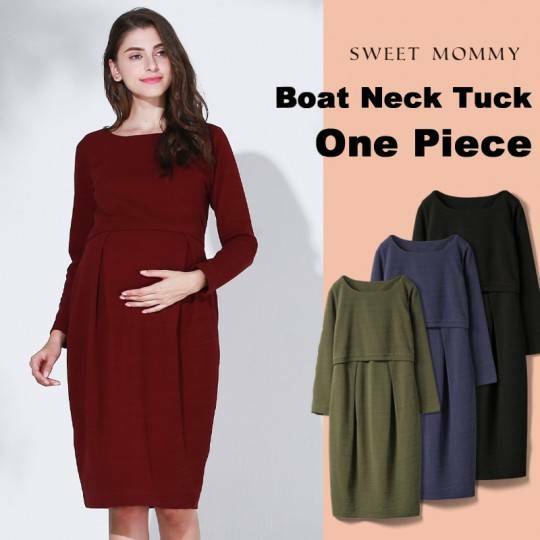 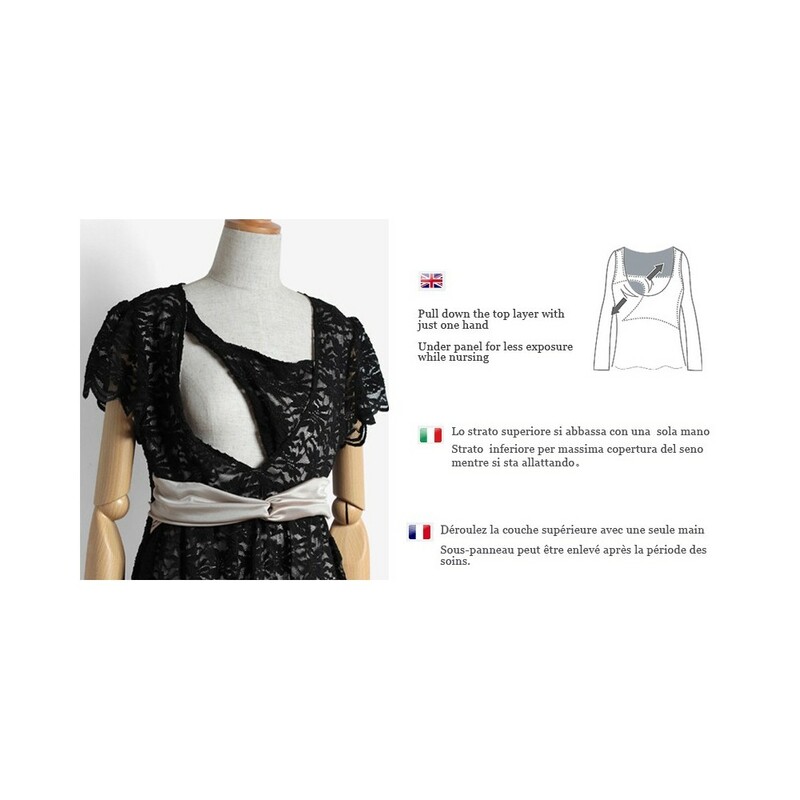 The dress is also specially designed to be used till the end of pregnancy and even after, it will adjust to your body shape and remain one of your most fashionable dresses!